“The only thing that's in our way is you / Your old-fashioned music and your old ideas,” Prince sings on “New Power Generation,” the closing track on his soundtrack for the film Graffiti Bridge. It’s a line that sounds like a mission statement for Prince’s career, and also one that hints at what was right around the corner for the artist as he began a new decade. Graffiti Bridge would be Prince’s last soundtrack, the last time that he looked back on the decade that made him a global star, and the last thing that he would record before beginning a new chapter with his funky, fierce band, the New Power Generation, who made their debut on 1991’s Diamonds and Pearls. The film Graffiti Bridge was presented as a sequel to Prince’s breakout movie, Purple Rain, and its accompanying soundtrack marks the first time in several years that Prince collaborated with his Purple Rain co-stars and onetime proteges, the Time. 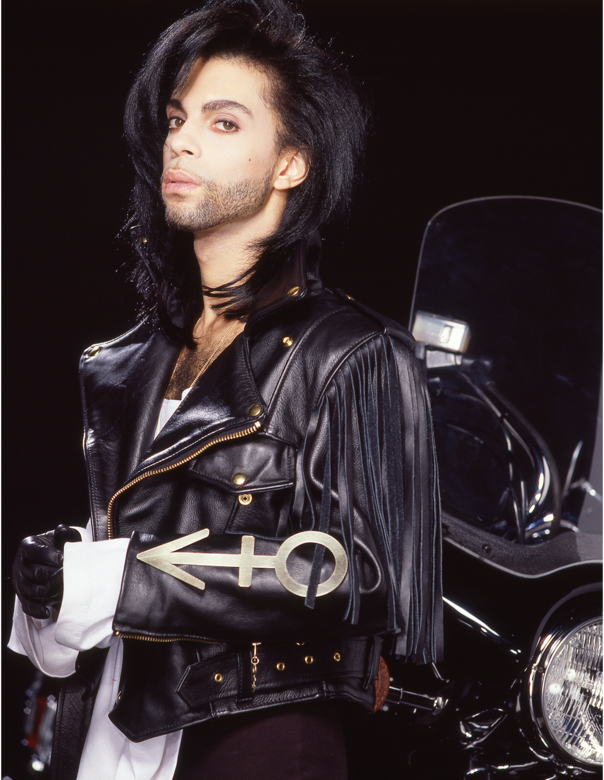 In fact, the soundtrack was the first time that Prince included songs he wrote and produced for other artists on one of his own albums; in addition to three songs performed by the Time, Graffiti Bridge also features a breakout performance by Tevin Campbell, who was only 13 when he recorded “Round and Round,” and guest appearances by Prince’s Paisley Park Records labelmates George Clinton and Mavis Staples. 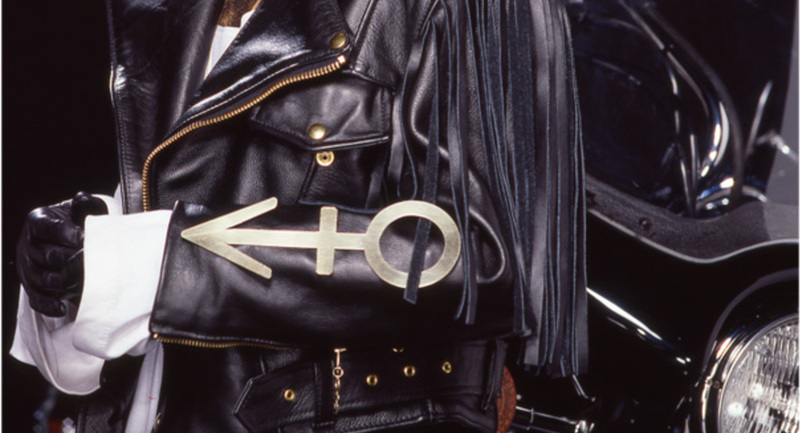 Several of the songs were rescued from Prince’s famous vault of unreleased recordings and reworked for the album. Although the movie Graffiti Bridge was poorly reviewed, the soundtrack to the film was almost universally adored by critics, with many ranking it among Prince’s best work. The album broke into the top 10 on album charts around the world, reaching number 1 in the U.K. and number 6 on the Billboard 200 in the U.S. Within a few months of its release, Graffiti Bridge was certified gold in the U.K., the U.S., and Canada.